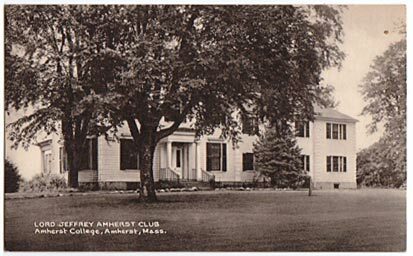 The Lord Jeffery Amherst Club, founded in 1935, was an organization designed to "solve the problem of how to offer non-fraternity men the social life which the fraternity offers its members." (Olio 1941, 151). 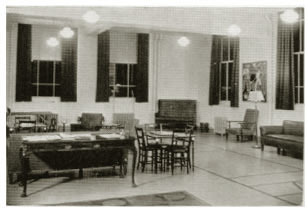 It welcomed any non-affiliated men into its ranks, and helped prepare freshmen for entry into fraternities as sophomores. Olio and reference to the house at 50 Lincoln Avenue as the independent Seelye House.